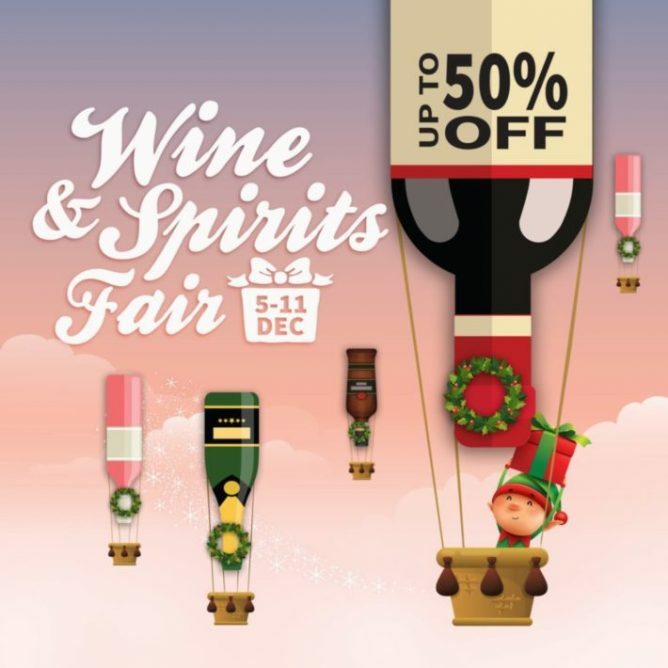 Home > Code > RedMart: Wine & Spirits Fair with Up to 50% OFF + Additional $18 OFF with Coupon Code! 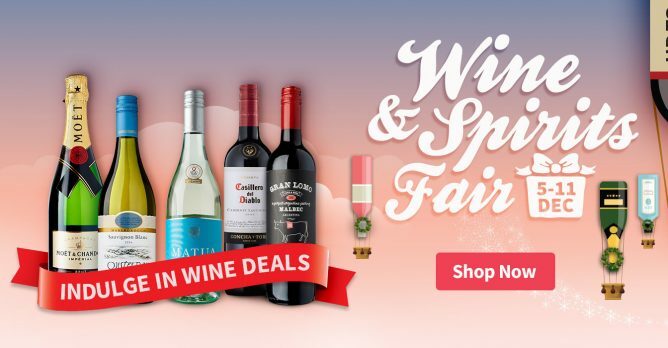 Promotion: RedMart Wine & Spirits Fair with Up to 50% OFF + Additional $18 OFF with Coupon Code! 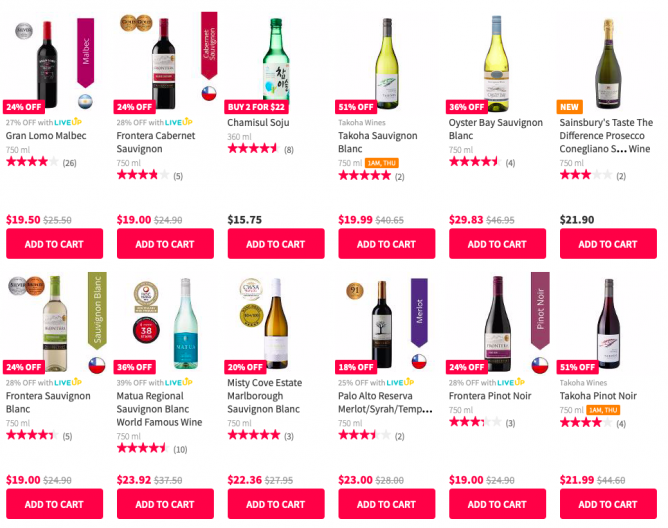 Many types of alcohol to choose from at discounted prices! Need some recommendations? Check out our favourites below! Intense, vivacious, refreshing. The distinctive style of Marlborough Sauvignon Blanc, the explosive varietal that earned New Zealand its superstar status on the wine map. 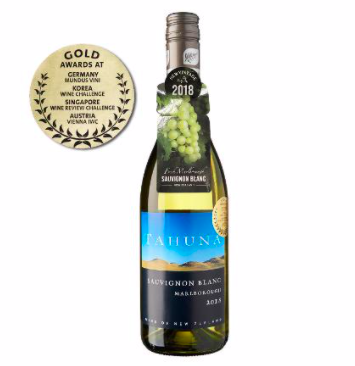 Boasting an excellent balance of lush tropical fruit flavours and green overtones, our 2017 Sauvignon Blanc is the perfect tipple in Singapore's balmy climate. Food match: Fresh, simple seafood dishes especially oysters. Also compliments goat's cheese well. A notoriously challenging grape to grow, a fine bottle of Pinot Noir demands a perfect balancing act between structure, elegance and intensity. Silky smooth with complex aromas and sweetness, our 2017 Pinot Noir complements beautifully with a range of savoury dishes. Food match: Duck and other game birds, red meats, mushroom dishes. Irresistibly, refreshingly good. Bright aromatic herbal notes of this wine works well with some feta or goats cheese. A great wine to have on its own with close friends. 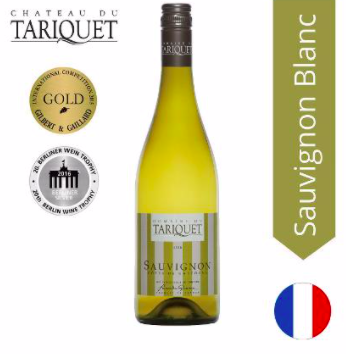 You?ll fall in love with the vibrant citrusy taste and strength of a wine that?s ingeniously fresh! 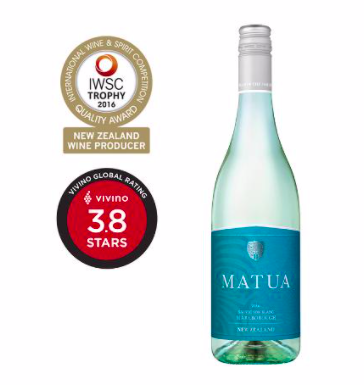 Zesty and concentrated with ripe citrus fruit, blackcurrant leaf and a hint of fresh basil, it?s perfect on a warm day with good company and great food.. Matua have been awarded New Zealand Producer of the Year 2016 at the prestigious International Wine and Spirit Competition (IWSC) in London. Refreshingly fruity, like a sip of summer! 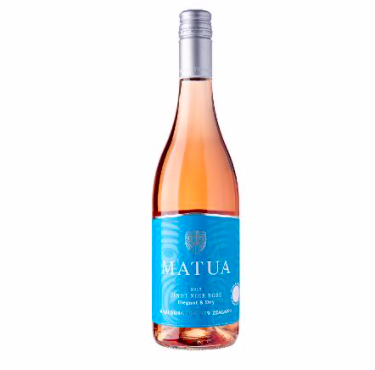 This is just our second vintage of Pinot Noir Rose and it's packed with deliciously ripe summer fruits. 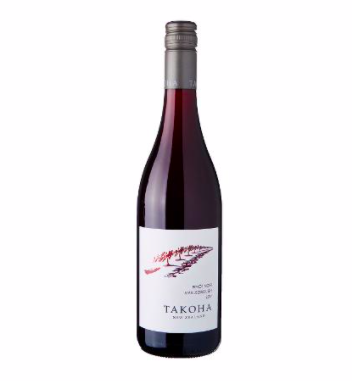 We're talking about wild strawberry, nectarine, red currents, cranberry and peach flowing through to a crisp, dry finish. Mouth-wateringly good. New Vintage 2018. Fresh Marlborough Sauvignon Blanc. 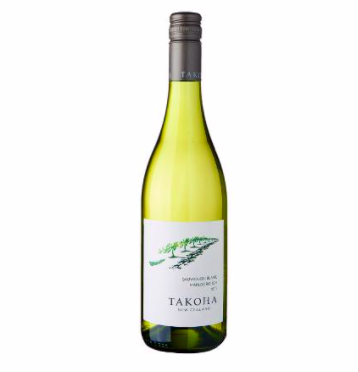 The Tahuna Sauvignon Blanc has ripe tropical and gooseberry fruit flavours with a zingy finish and impeccable balance. A great aperitif or seafood wine made for drinking young. Our 2016 Gimblett Gravels Merlot presents a vibrant fruit expression and dusty tannins that linger on your tongue. Refreshing with a great depth of flavour. Food match: Duck and other game birds, red meats, mushroom dishes. Gascony's mild climate offers this grape variety a new range of aromas. 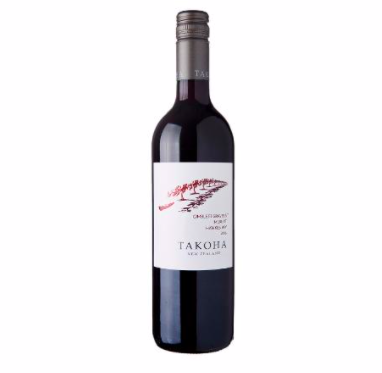 A distinctive bouquet with fine intense floral notes, some minerality, and the underlying suggestion of ripe grapes. Fresh and refined with an attractive intensity. A fine expression of Sauvignon Blanc, this wine is a delight. Quality grapes and a winemaker's expert touch combined to reach new heights. "Vintage may vary". 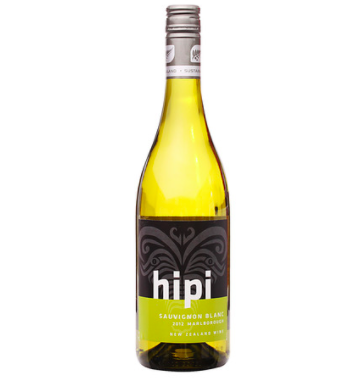 This is an intense Sauvignon Blanc, bursting with luscious tropical fruit flavours. Serve this wine chilled, and drink within 2-3 years of vintage to maintain the fruit intensity.